“Does it happen all at once, like being wound up,” he asked, “or bit by bit? 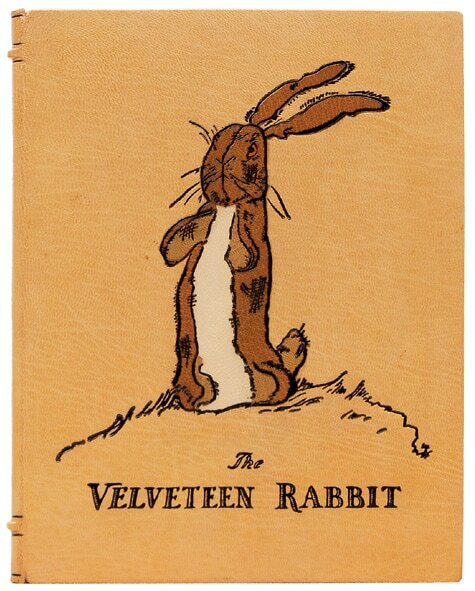 “The Rabbit sighed. He thought it would be a long time before this magic called Real happened to him. He longed to become Real, to know what it felt like; and yet the idea of growing shabby and losing his eyes and whiskers was rather sad. He wished that he could become it without these uncomfortable things happening to him."